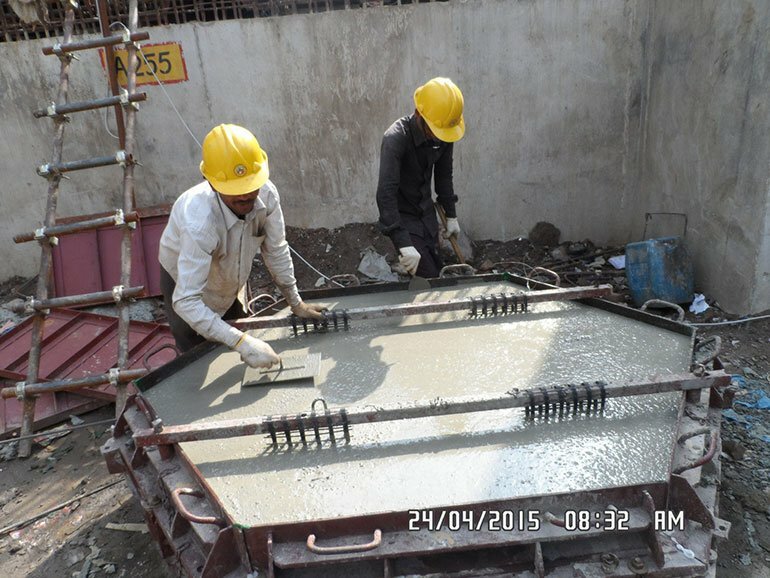 DIRD Engineering Ltd. (DEL) offers a comprehensive range of services in geotechnical, environmental and civil engineering. 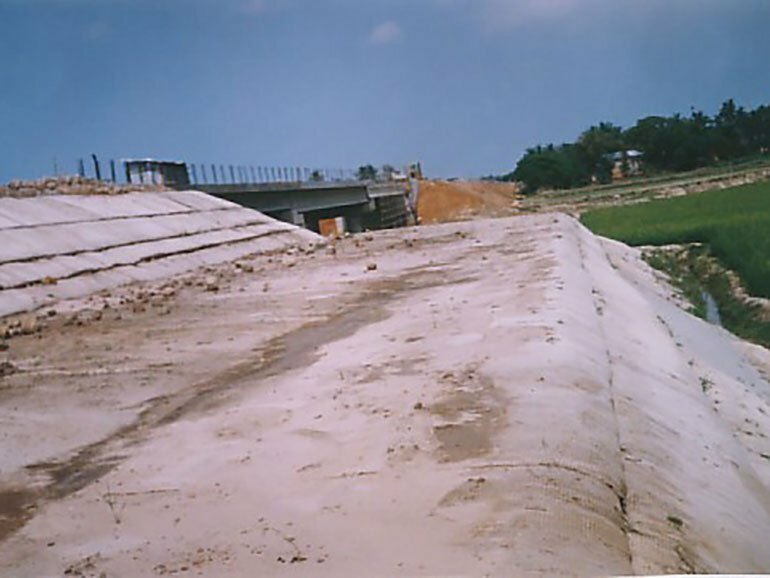 DIRD Engineering is the pioneer of geotechnical engineering in Bangladesh and introduced the use of geosynthetics in the country. 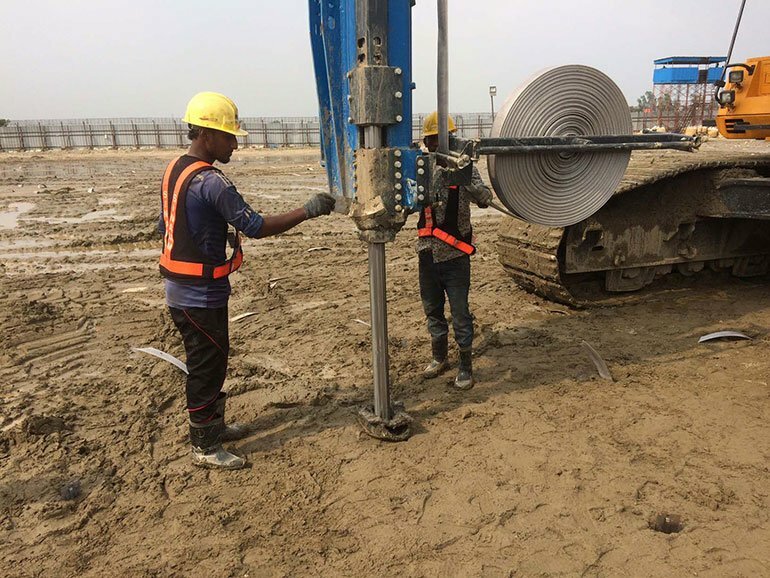 DEL technical expertise and geotextile has been utilized in the construction of many major national structures and infrastructure projects. 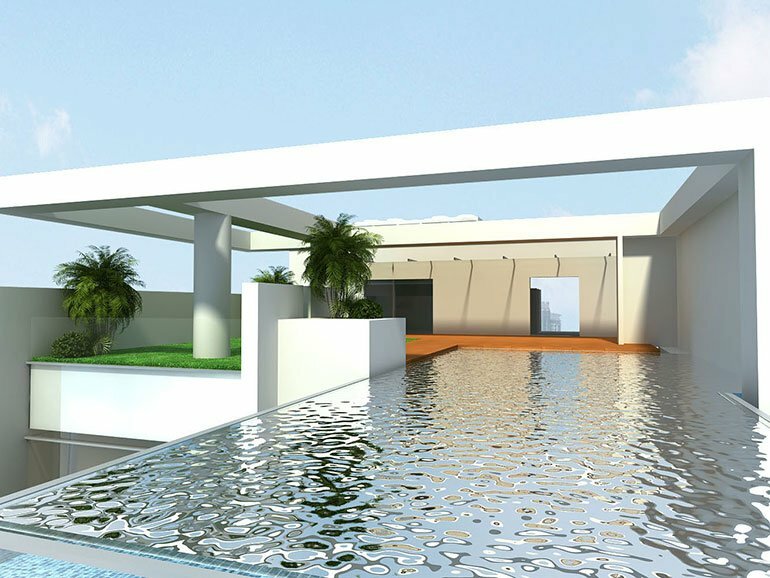 We provide solutions for all sorts of constructions projects. We use the most modern technologies while prioritizing safety and quality. We have established ourselves as the leader in geo-technical engineering in Bangladesh and aim to be the leader in South Asia. 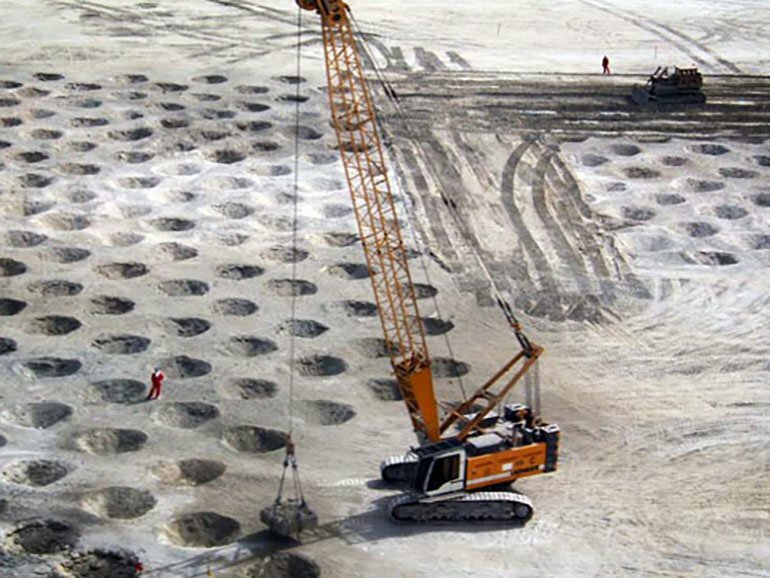 Our civil engineering services include river and coastal engineering, erosion control and bank protection wok, embankment construction, soft soil stabilization, reinforced embankment and slope, retaining structure, deep excavation and general civil engineering works. 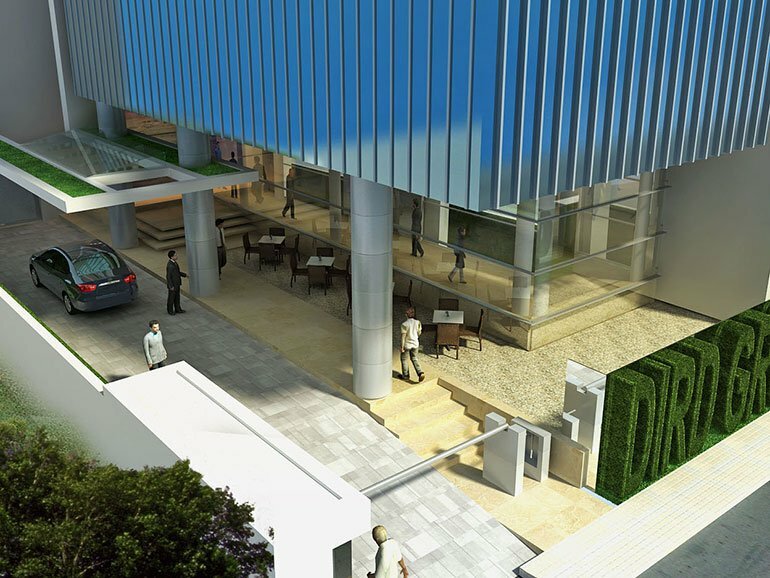 We offer a full range of services including site investigation, design proposal and execution of works. 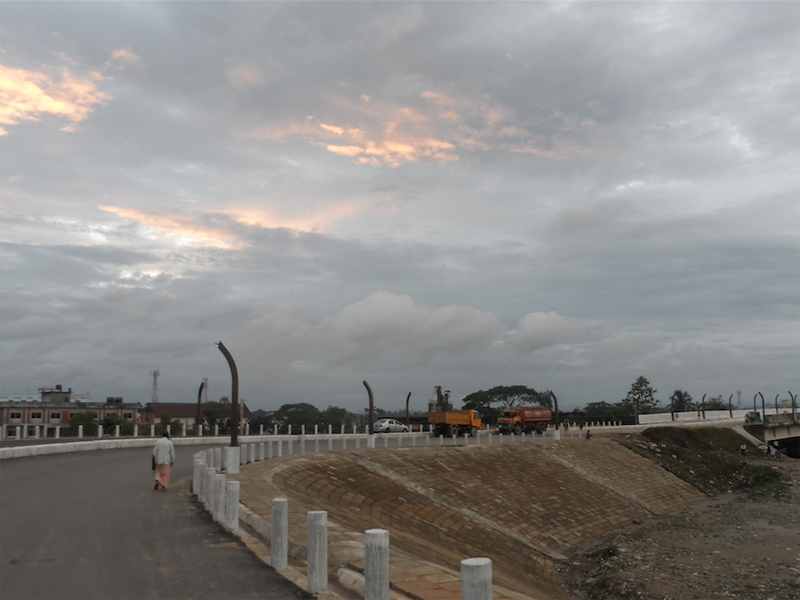 Bangladesh Bridge Authority, Bangladesh army, Bangladesh railway, Bangladesh Water Development Board, Chittagong Development Authority, Local Government Engineering division, Roads and Highways Department. 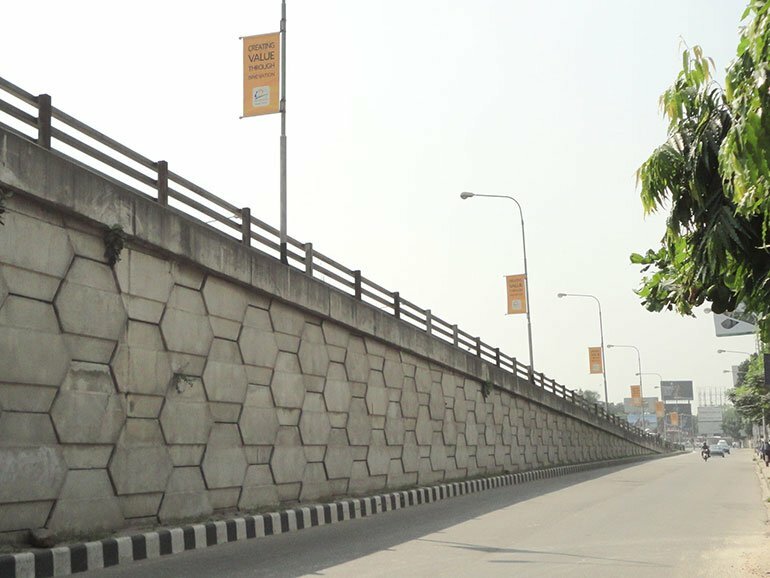 Nahemiah AnchoredEarth Wall NAEW) is a reinforced soil system which is reinforced by galvanized steel bars and anchored by pre-cast concrete blocks. 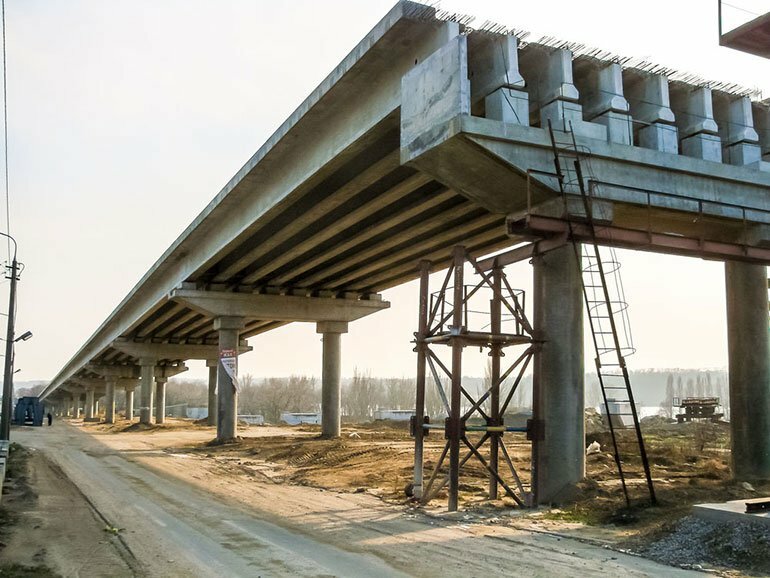 The system is ideal for urban highway interchanges, railway embankments, bridge abutments, housing retaining walls, marine walls, river walls, secondary containment dykes and military walls. 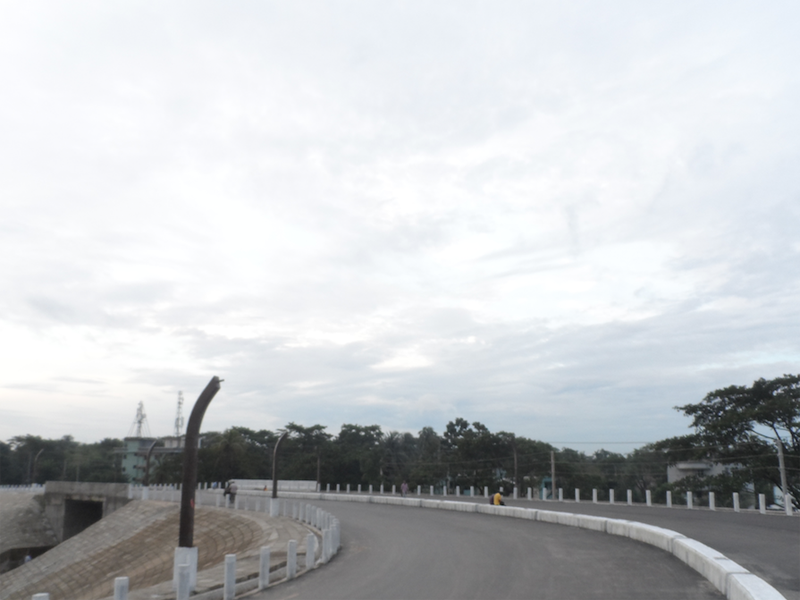 DEL has already constructed more than 10,000 sqm of NAEW in different locations in Bangladesh. Many roads in Bangladesh run through low-lying and flood-prone areas. Most of the road embankments in those areas experience soil erosion (especially after the monsoon), making roads unusable. 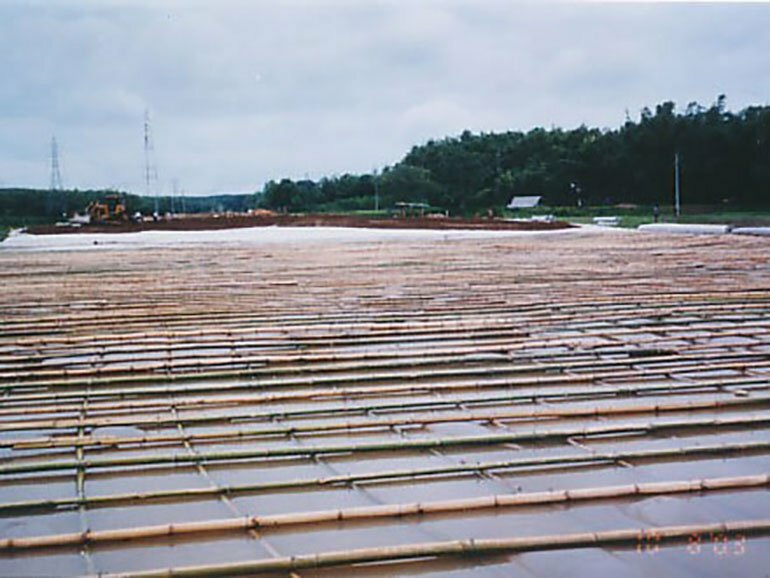 DEL provides a special embankment construction technique of stage-by-stage construction using bamboo facine and geotextile wrap around the embankment in every stage to stabilize the sofsoil. 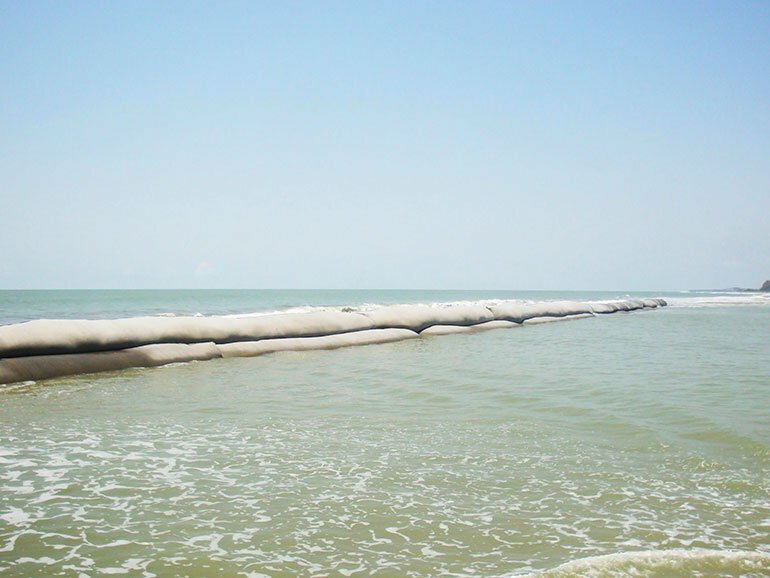 DEL provides the entire preventive solution for river bank and coastal soil erosion which can be geotextile sheets placed over the slopes of the river bank and anchored at the edge preventing soil erosion due to wave action. It can be accompanied by concrete blocks to reinforce it. 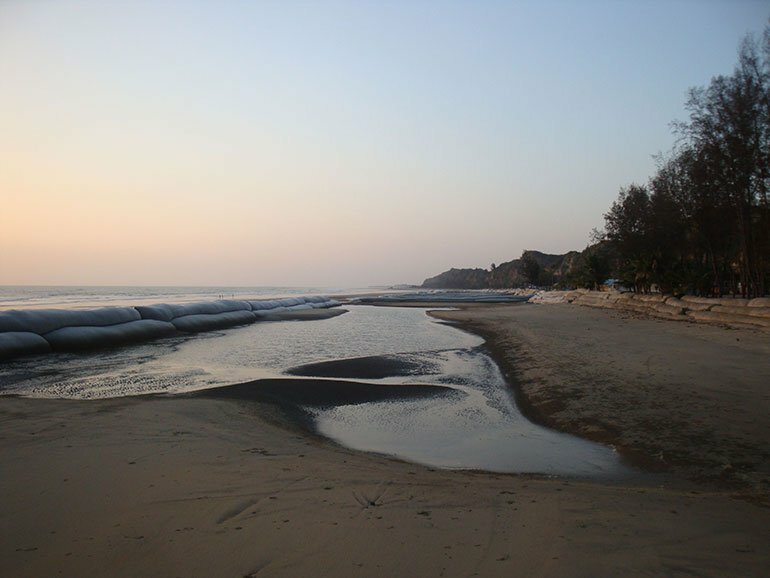 Geobags filled with sand are also another coast effective alternative to prevent river bank erosion. 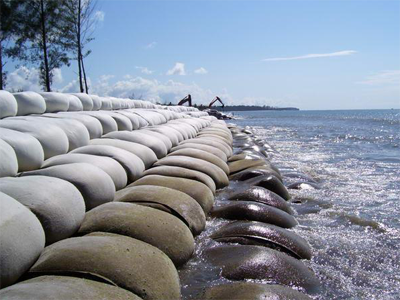 ForcCoastal protection systems are designed it provides solutions with geotubes and offshore breakwaters. We guarantee that our roads have the appropriate surfaces suitable for traffic loads, with optimum grip, driving comfort and an above-average service life. Our highly qualified staff devote their technical know-how and personal commitment to develop customized solutions whether working on motorways, country or urban roads or rehabilitation projects. We give special attention in all our projects to be sustainable and environmentally viable solutions. 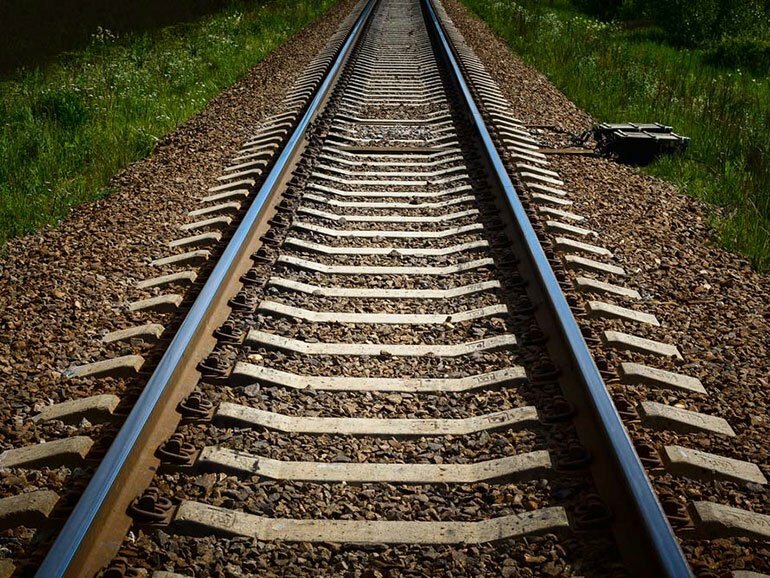 Railway track formation constructed on saturated soil ultimately breaks down due to contamination of the ballast under repetitive heavy dynamic loading. The contamination of stone ballast results in alignment deformation. Geotextiles, installed as a separator between the subgrade and ballast prevent upward pumping of fines and contamination of the ballast. Aggregate loss onto the soft subgrade is prevented and also water is allowed to drain laterally away from the center of the track. Maintenance cycles are sustainably extended or eliminated. With the increase in economic activities in Bangladesh, commercial and industrial buildings are springing up all over the country. Dird Engineering team has the expertise, efficiency and experience that can be relied on for construction that respects international standards, building codes, compliance and safety rules during the design and execution. Vertical drains can be used in low permeability soils (clays, silts) and can significantly increase the rate of consolidation. Prefabricated vertical drains consist of a flexible plastic core (flat or cylindrical in shape) wrapped in a spun-bond filter fabric and can be installed to depths of more than 50 m. Depending on the type and nature of the soils to be treated, it is also possible to install sand or stone drains. Dynamic compaction is one of the most versatile and least expensive of the available ground improvement techniques. It involves the repeated dropping of large steel tampers by means of crawler cranes. The repeated application of the high energy impacts causes deep compaction in a soil mass.